GDPR: are you completely privacy compliant? Since May 25, 2018 the European General Data Protection Regulation (GDPR), also known as the “Algemene Verordening Gegevensbescherming” (AVG), has been in force. The GDPR has added a number of new obligations, and expanded existing obligations. For instance, organisations must be able to demonstrate their safe and responsible handling of personal data. 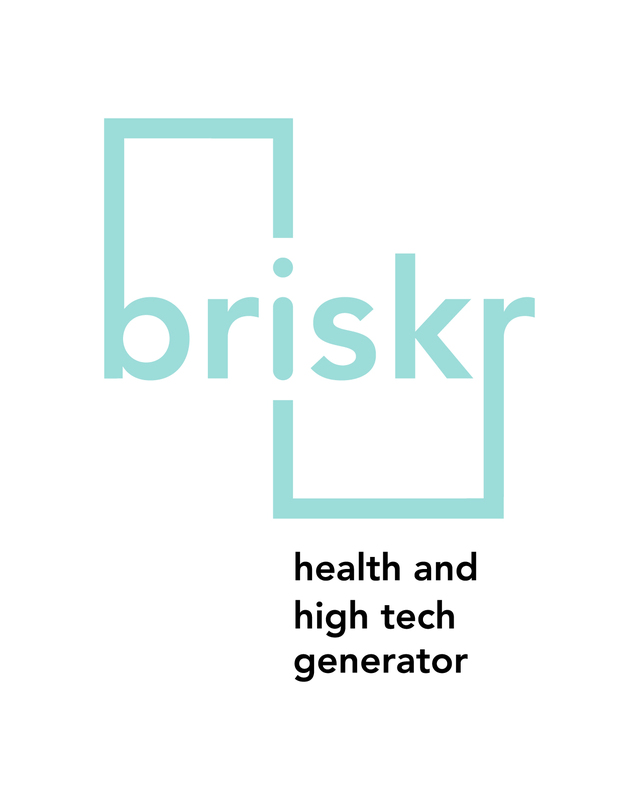 Because many organisations, most noticeably SME’s, are having trouble to become fully compliant with the new Regulation, Briskr will be hosting a workshop on the issue of GDPR compliance. This is specifically geared towards companies active in the Life Sciences and Pharma industry. After attending this workshop you will have gained a lot of insight on what the GDPR means for the Life Sciences and Pharma industry. Topics that will be discussed include: GLP-practice, Clinical trials, medical information systems and collaborations with research universities. There will be many opportunities for the participants to ask individual questions and discuss their relevant issues with the present experts. In addition, all attendees will receive example documents to use in their own organisations. We aim to include an expert from the Dutch Autoriteit Persoonsgegevens (Dutch Data Protection Authority) as well. Participation is free of charge and we will conclude with drinks & bites, so that all participants can chat to each other and ask further questions to the experts. We look forward to meeting you on December 3!